In a recent study released by the Denver Department of Safety, the average number of prisoners have almost reached the maximum limit that can fit in the county jail and city detention center. Among those inmates, half of them are dealing with mental health problems including psychosis or depression. 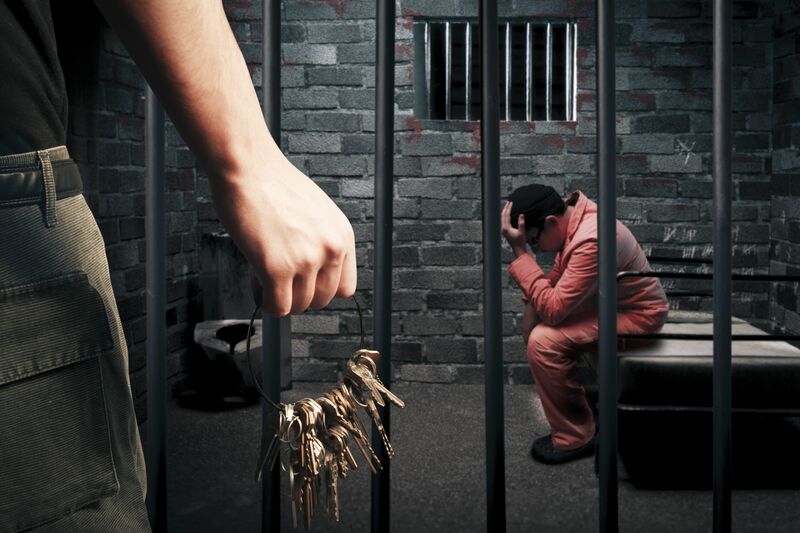 Being in custody presents a high-risk for people who are convicted while awaiting trial, especially those defendants who are wrongfully charged or those accused of petty crimes. This is precisely why defendants must post bail immediately to get out of jail. Aside from the risk of being in prison there are numerous benefits and advantages of posting bail as soon as possible. 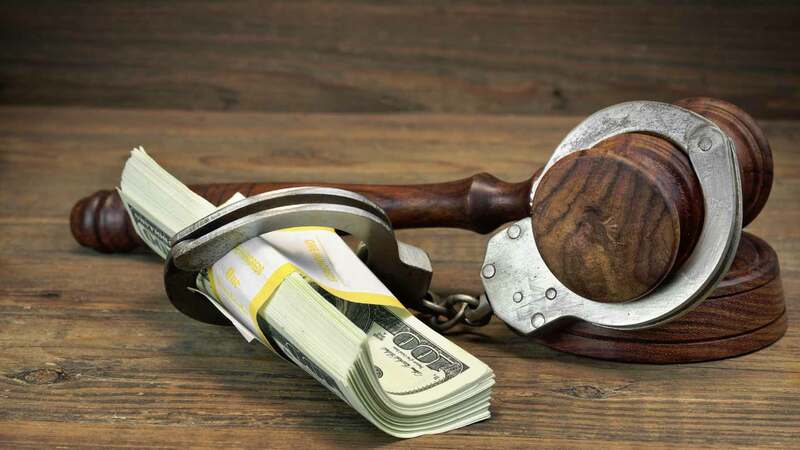 Here are two very important reasons to hire a Denver bail bonds service who will do the work and bail your loved one out of jail. 1. They will be able to return to work, school, or home and continue with their usual family life. One of the major benefits of bailing someone out of jail is allowing them to return to their normal lives and their families. For those who are primary breadwinners in the family, it is imperative that they get back to their jobs so they can continue to work and support their family by paying the bills and providing for their needs. Bailing someone out of jail may be expensive but the consequences of letting them stay in jail and away from their jobs are more costly. To make the process easier, you can choose from a number of affordable Bail Bonds companies in Denver, Co.
Also, those who stay in jail have a higher chance of developing depression and other emotional and mental health problems. In fact, some studies have mentioned that those who have experienced incarceration have a higher risk of ending up back in jail for another crime. 2. They can prepare for their defense and trial. Bailing your loved one out of jail gives them the opportunity to work on their upcoming defense. They can hire a professional and capable lawyer who can help them with their case and work towards the best results while in a private and confidential environment outside of jail. It is often difficult for the average person to understand the laws involved with their case and how the system works, that’s why you need to hire the expertise of a licensed lawyer or criminal defense attorney. Being out of jail allows a person to meet with them personally and create a trusting relationship with someone who will be compassionate and will prioritise your freedom and well-being. As soon as you have chosen a reliable Denver bail bonds service to bail your loved one out of jail, you can now begin searching for the right lawyer to help you. If you are in need of an experienced bondsmen, Red’s AnyTime Bail Bonds is one of the first licensed local bail bond agencies in Colorado with over 40 years in the business. We provide a variety of Denver bail bonds services for your convenience. Our highly trained staff are here for you to help you when you are in need. Call 303-623-2245 for an exact quote!